Discover Russia's late Emperors late tonight. The last resting place of almost all Russian Emperors and Empresses - including Catherine the Great - is the Cathedral of St Peter and St Paul. 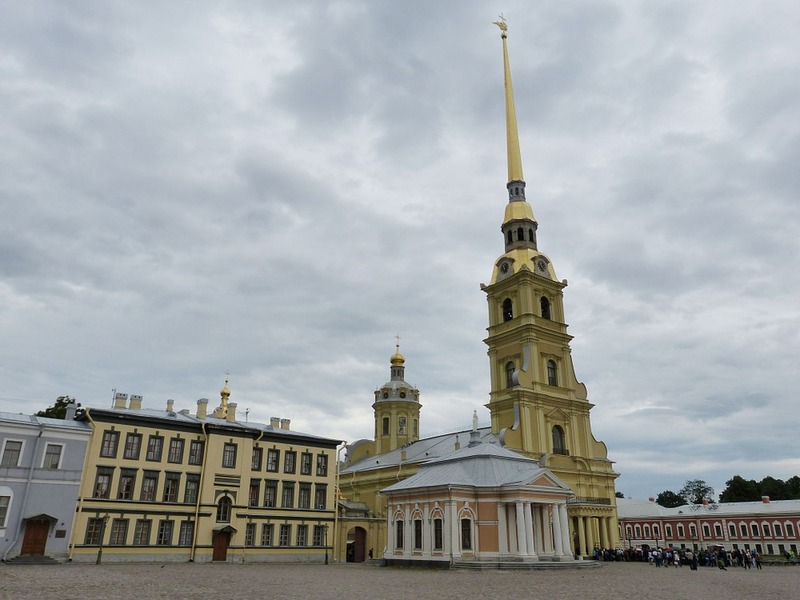 Take a look from 10am to 7pm today: it's located in the Peter and Paul Fortress on Zayachy Island in the Neva River, and as it has what is considered the tallest spire of any Orthodox church, it's hard to miss. ATTDT is your unique local guide to things to do, see, visit and explore in Saint Petersburg. From arts and culture to events and entertainment, we've got today in Saint Petersburg covered. What's on? We know. Welcome to the Saint Petersburg edition of ATTDT: your Saint Petersburg culture attendant, and the ultimate independent curated guide to the very best of what to do today in Saint Petersburg. Whether it's budget or bespoke, from local tourist attractions to hidden gems, cultural events and even adventurous things to do, if you're in and around Saint Petersburg, whether you're visiting or a local, ATTDT is here to help.